Welcome to my Photography home page. I live NE Florida and have been photographing since the 70's. 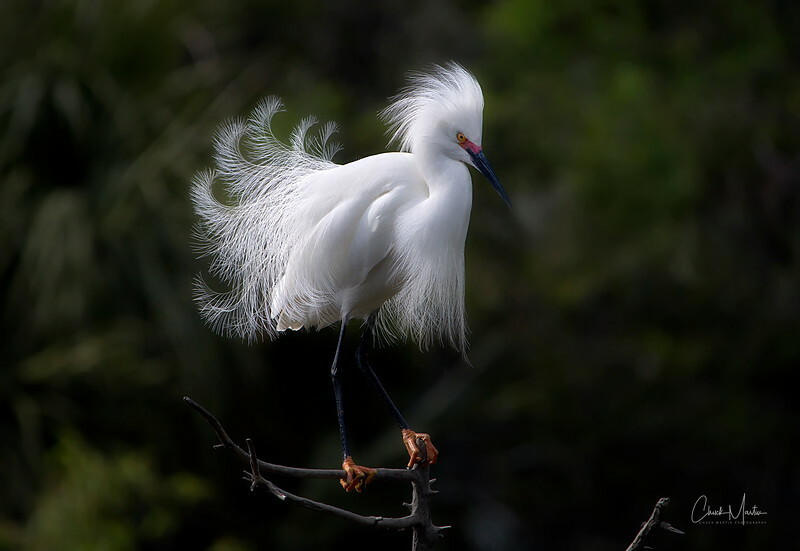 My main interests are Florida's birds and wildlife, landscapes and surf photography. Favorite places are the beaches of NE and Central Florida, the Merritt Island National Wildlife Refuge, the St. Augustine Wading Bird Rookery and when I can get there the Southern Appalachian mountains. If you see a photo in any Gallery, please e-mail me and I can make it available for you. I hope you enjoy my photos much as I have enjoyed taking them. All Photos© Chuck Martin Photography. Reproductiom prohibited without permission.